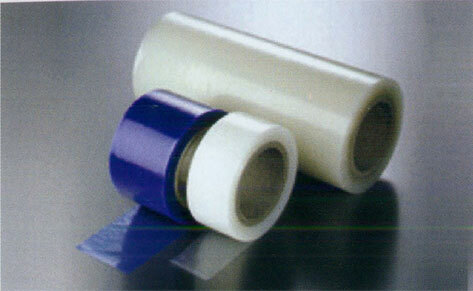 These are LDPE based tapes. After application, these tapes protect the surface from scratches, dust and various other contamination. These tapes donot leave any adhesive residue upon removal.